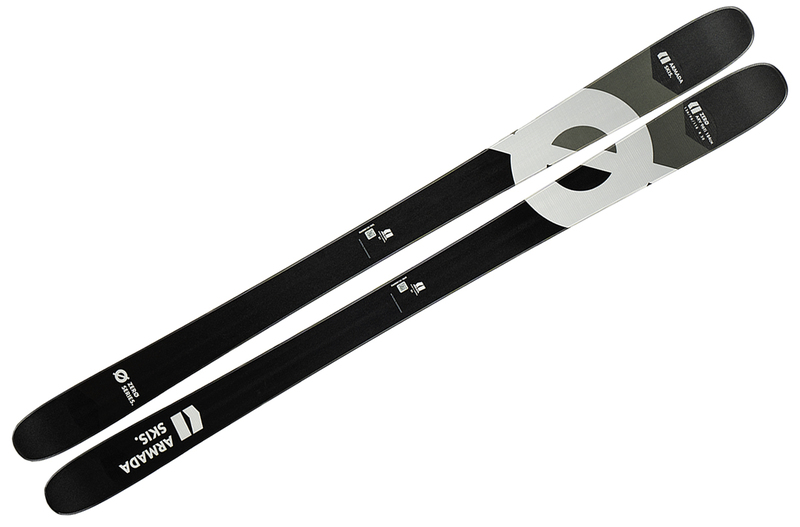 Nordica has made a skinnier Soul Rider, one of our favorite skis. So how similar or different is the new Soul Rider 87 to the original Soul Rider, and who should consider the 87? Scott Nelson weighs in. 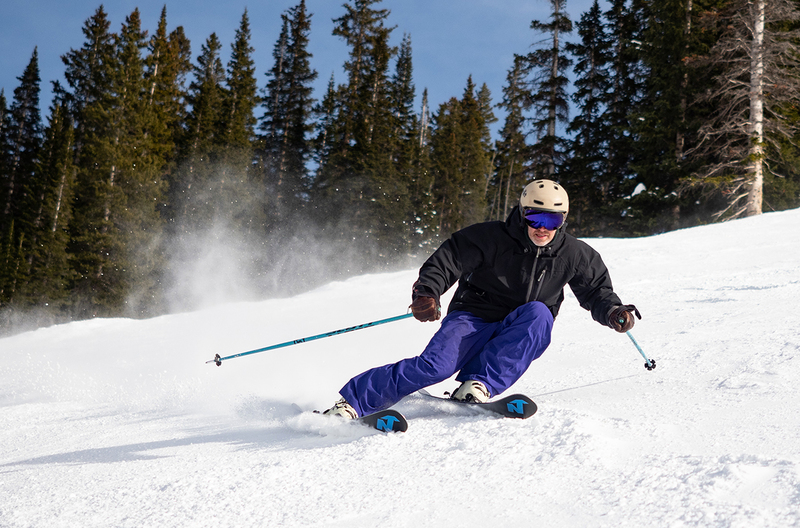 The Nordica Soul Rider is good for playing anywhere on the mountain, including in the park, moguls, crud, and pow. 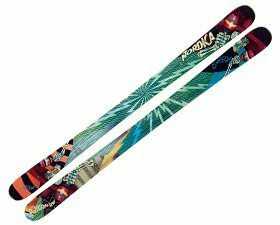 If you are looking for a ~100mm wide, poppy, twin-tipped, all-mountain ski that feels very comfortable on both very firm and soft snow, the Nordica Soul Rider should be near the top of your list. 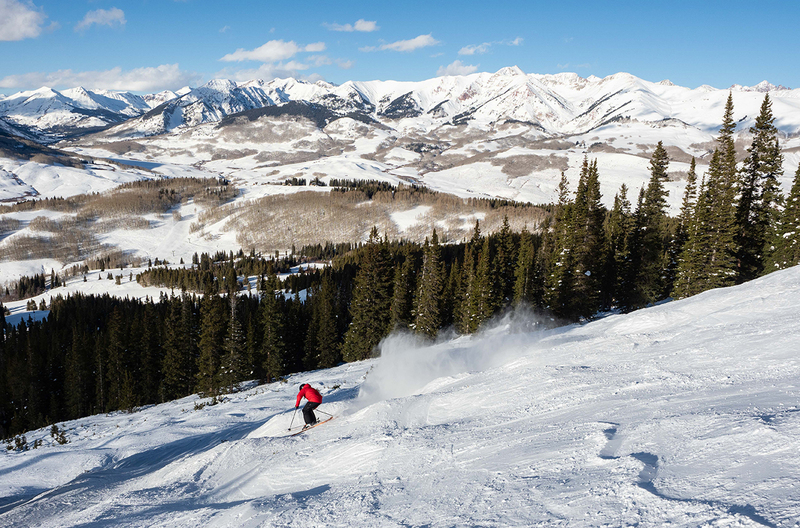 The Soul Rider looks like a promising ski for those hunting for a do-it-all twin-tip. 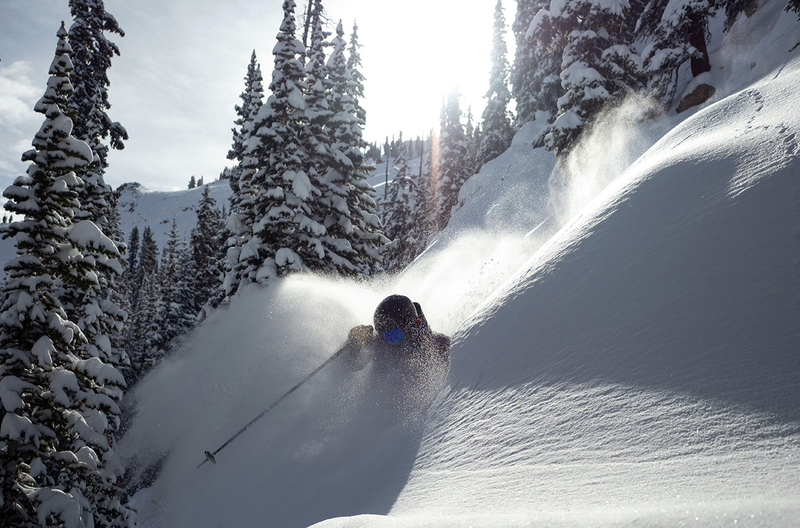 It’s been around for a season, but we think it’s got a shot to end up among our one-ski quiver selections. 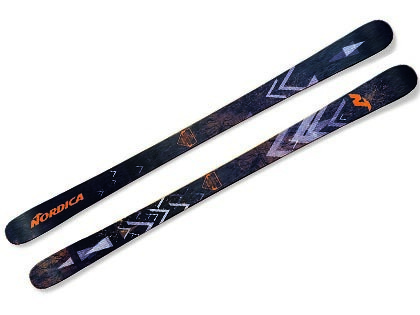 The new Nordica Enforcer 104 Free has a lot to live up to given how good the Enforcer 100 and Enforcer 110 are. So does it? Check out our full review of the Enforcer 104 Free. We now have several days at Mt Bachelor on the new Nordica Enforcer 110, here’s our initial review. 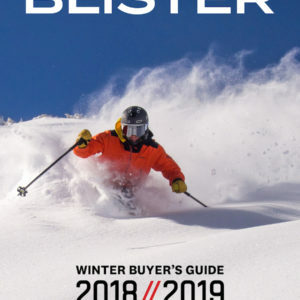 The new 181cm Nordica OMW is a versatile park ski, and we’ll tell you exactly how it stacks up to some of the most popular skis in the category. 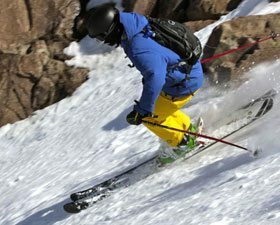 The Nordica Fire Arrow F1 nicely optimizes lateral stability and on-edge feedback, but caters to a different sort of skier than other popular 3-piece boots do. 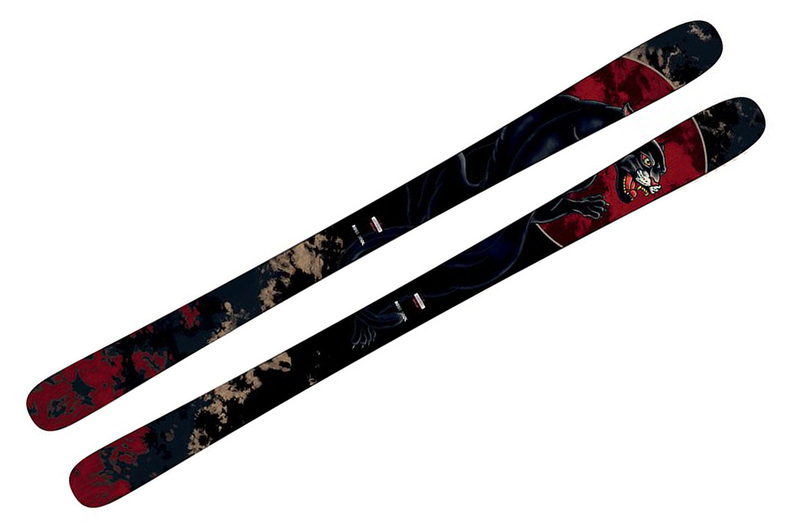 Phil Casabon is one of the best freestyle skiers out there, and for 19/20, Armada is overhauling his signature ski. 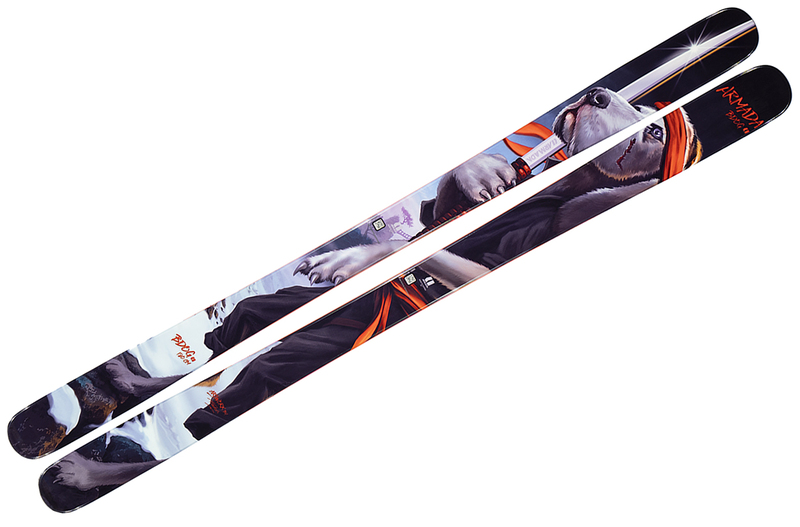 Check out our measured specs, rocker pics, and initial impressions of the new BDOG ski. Whether under its old “Slicer” name or its new one, the Dynastar Menace 98 has been around for a long time. And after getting two reviewers on it, we think there’s good reason for that. Check out our full review. 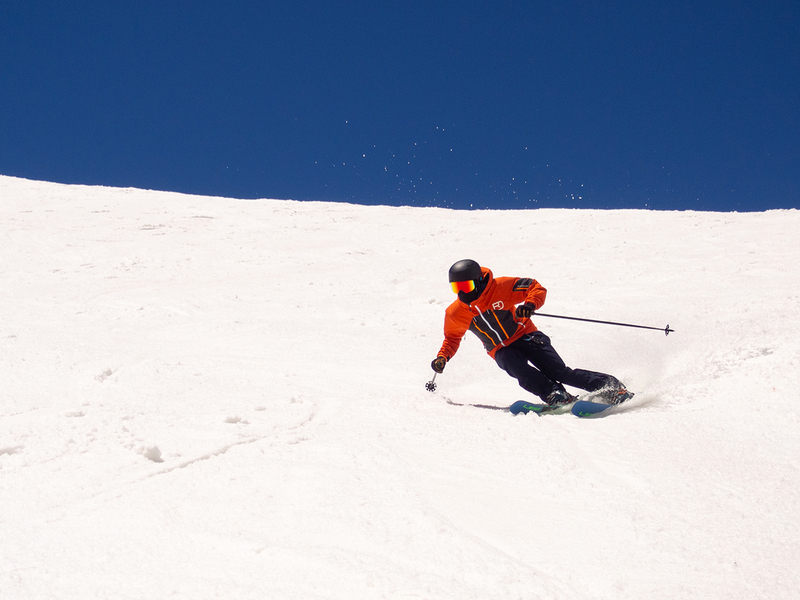 Part freestyle ski, part metal-laminate charger, the ARV 96 Ti is designed to bring stability to a playful platform. 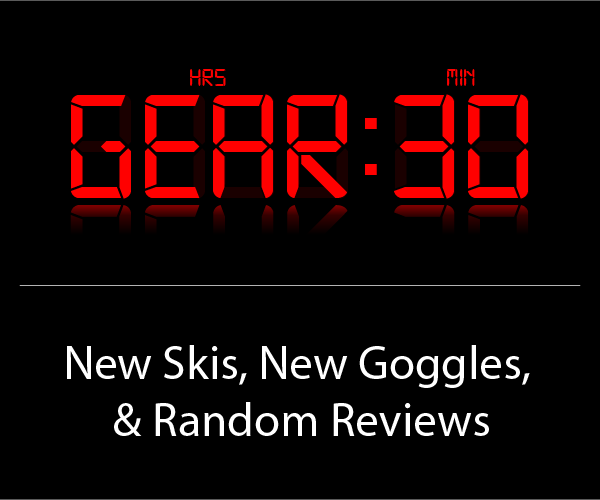 Check out our measured specs, rocker pics, initial impressions, and Flash Review. 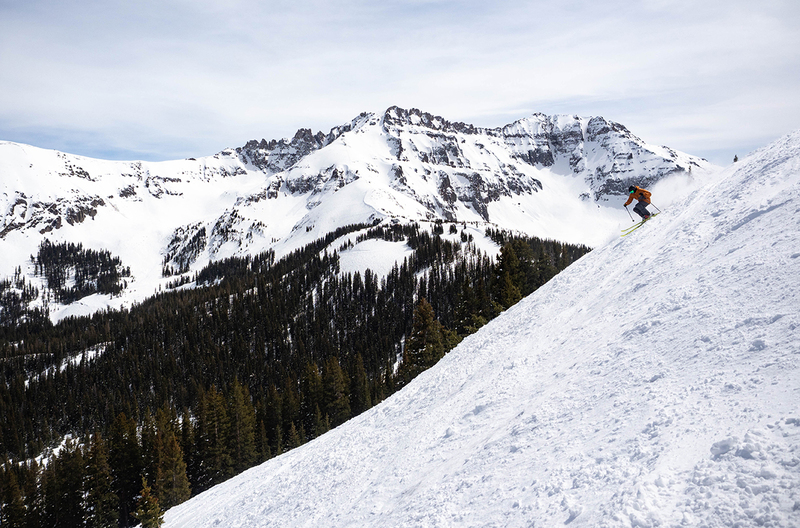 This season we built a custom ski with Romp, and you can now check out our full review for more info on the custom process, the resulting ski, and how well it lived up to our expectations. The Dynastar Legend X96 is low on weight, very stiff with respect to its flex pattern, and accessible in terms of its shape. 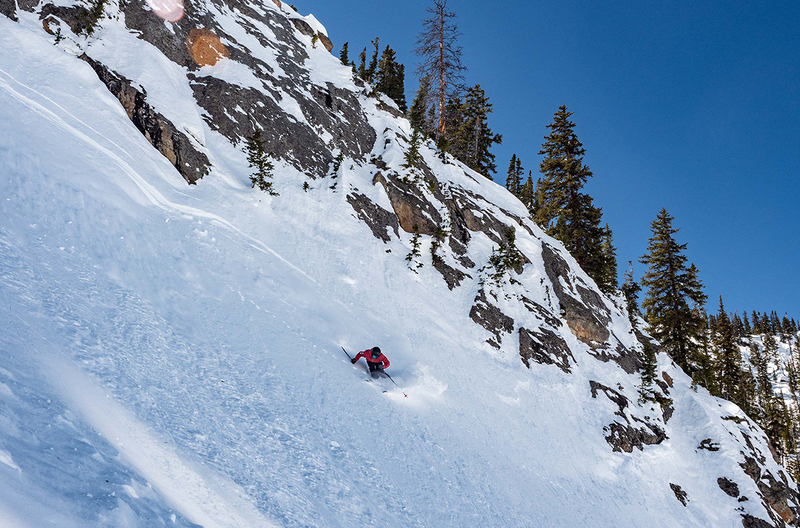 Check out our full review to see the on-snow result of that combo. 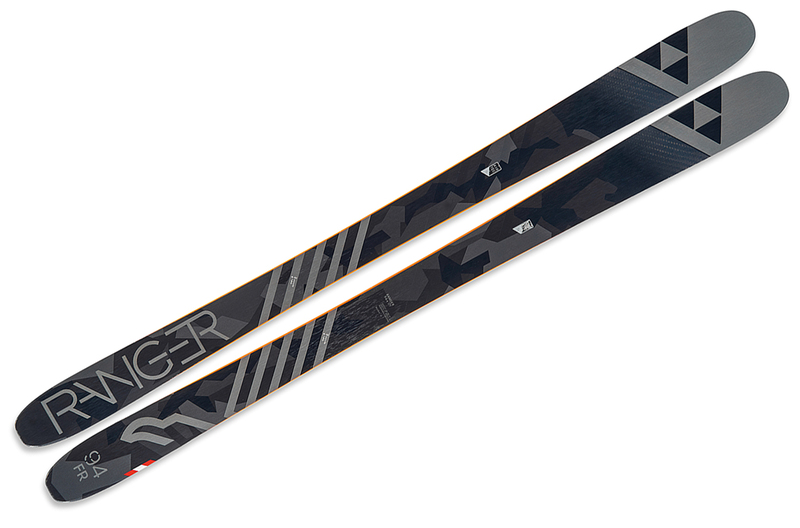 Last year Fischer surprised us with their Ranger 102 FR — a very strong, stable ski with just enough playfulness to set it apart from the competition. For 19/20, they’re making a narrower version, the Ranger 94 FR. Check out our measured specs, rocker pics, and initial impressions. 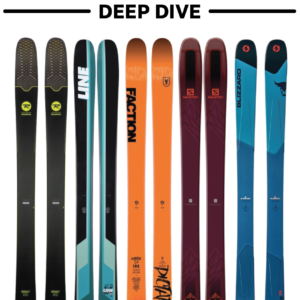 This year Rossignol added another ski to their secretive and mysterious Black Ops lineup, and you can now check out our measured specs, rocker pics, and initial impressions of the Black Ops 98. This year Liberty re-introduced the Helix name to their lineup with the new Helix 98, and you can now check out our full review of this versatile all-mountain ski. 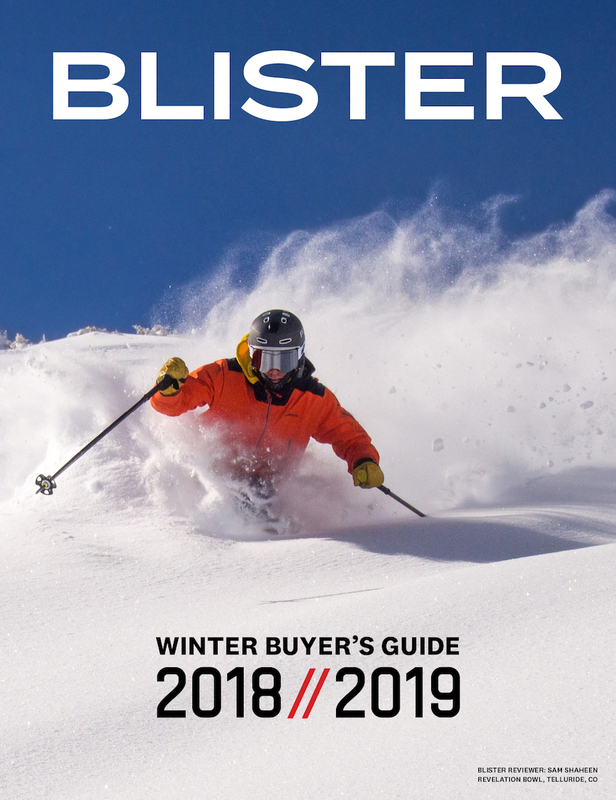 Here it is, our list of current skis that we think are the best for beginners, or for anyone looking to get back into skiing. 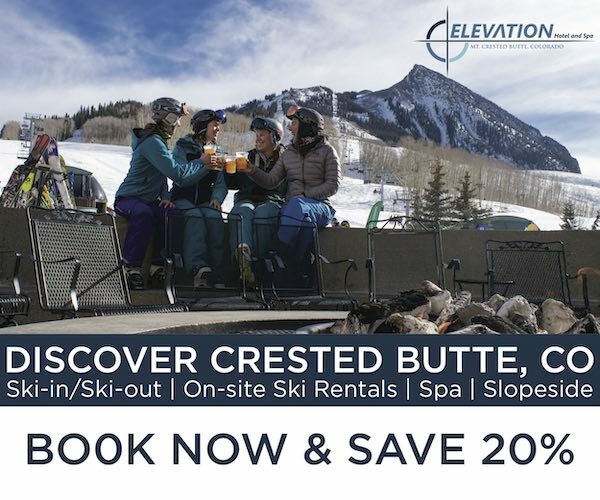 Since it’s named after Chris Benchetler — one of the most creative and playful skiers in the world — you might think you know exactly what sort of ski the new Bent Chetler 100 is. Think again. Check out our full review. 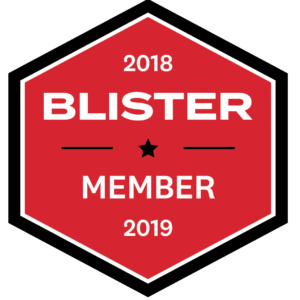 In part 2 of our OR / SIA awards, we reveal our famed Swagger Award, Most Intriguing Outerwear & Women’s Ski Gear, and more. 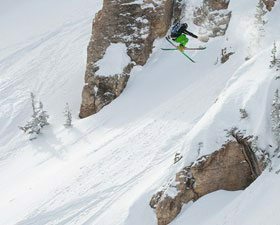 What does it mean to talk about the “top end” of a ski?